Deepen your sense of the past at sights like Chartres Cathedral and Palace of Versailles. 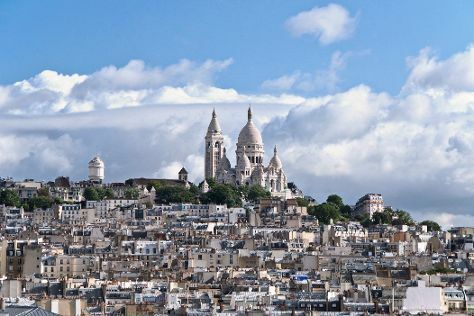 Do some cultural sightseeing at Montmartre and Île de la Cité. There's still lots to do: pause for some photo ops at Arc de Triomphe, take in the spiritual surroundings of Cathédrale Notre-Dame de Paris, and examine the collection at Musee d'Orsay. To see traveler tips, reviews, and other tourist information, read Paris trip planner. In October, daily temperatures in Paris can reach 19°C, while at night they dip to 10°C. Finish your sightseeing early on the 22nd (Mon) to allow enough time to travel back home.